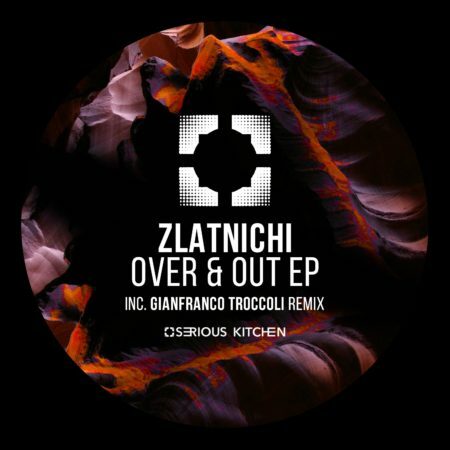 We are excited to welcome Zlatnichi with his three tracks “Over & Out” EP. 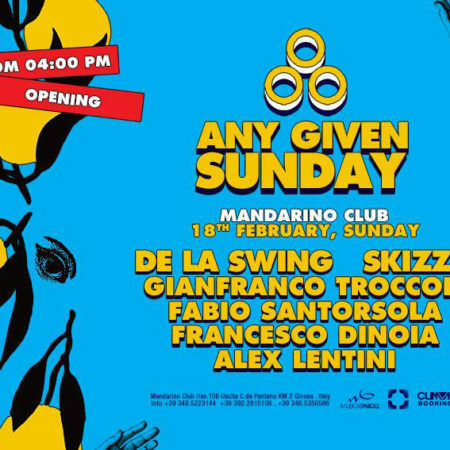 The EP features two fresh groovy original tracks and a Remix made by the label manager Gianfranco Troccoli. 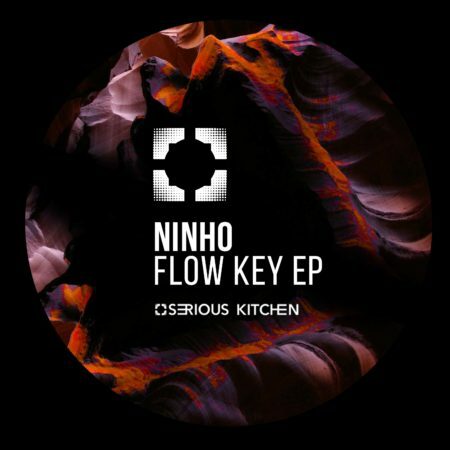 Ninho does it again and joins one more time inside the SK Recordings schedule: the pure expression of “gruv’s powa” with upcoming Flow Key EP put on the floor an impressive circle of dope sonorities. 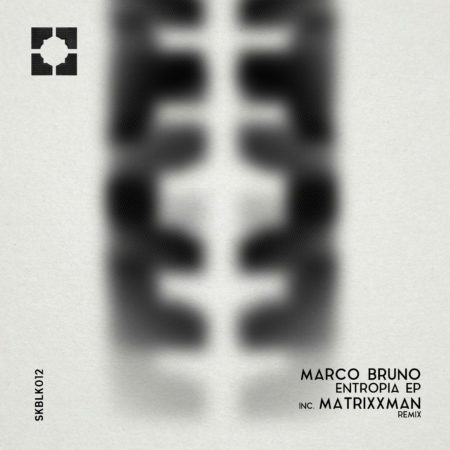 Marco Bruno is back on Black: Entropia EP is a concentrate mix of what we love, a contraposition between his new stylistic development and his old Detroit reminiscences. A deep, enfolding work, featured with a magic functional touch by Matrixxman! Label’s head Dj Skizzo join’ on SK Black with Backdrops EP, debuting with his real name Antonio Lananna. Despite his main sounds characteristics are focused on recognizable love for the drums, he established in this massive release, a journey between enveloping synthesizers and warm atmospheres. 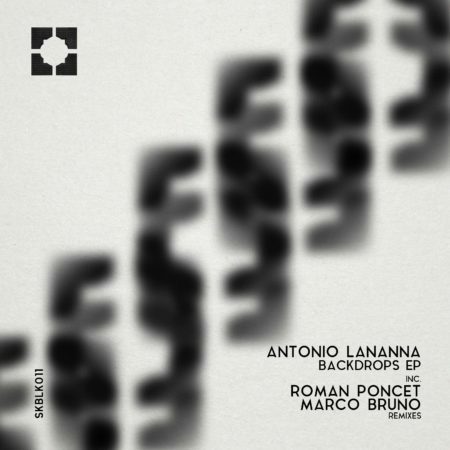 Roman Poncet Redrum and Marco Bruno Reduction complete the wave of this brilliant work! Different kind of Dub skills, explained by XHEI and VIL on Stephan Krus tracks: Twisted and Argonauts. 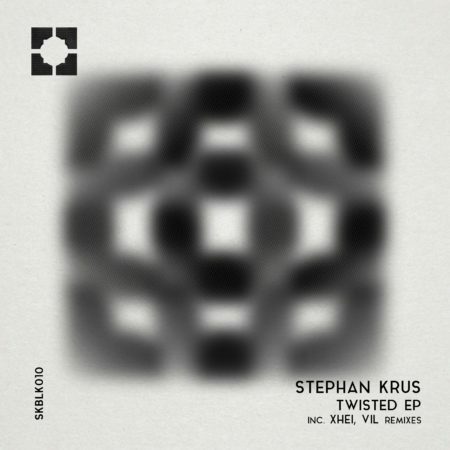 Twisted EP is the synthesis of Stephan’s attitudes, which on introduces at base a darkest and ambient backstage, characterized by increasing aseptic synths and enveloping drums. 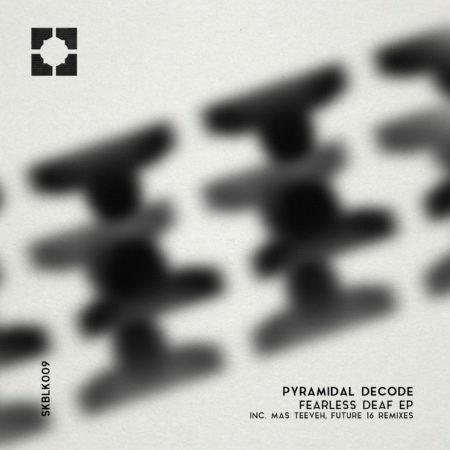 Powerful Techno shades in Pyramidal Decode’s work who gives to SK Black two absolutely banger tracks: Tarantula and Descending Paths; Fearless Deaf EP falls in a warm atmo-drone reinterpretation by Mas Teeveh and in a pure class vision by Future 16.